Home � Disney World At Night , Disney World News , Frozen , Frozen Holiday Wish , Magic Kingdom � "A Frozen Holiday Wish" Comes To Disney World! 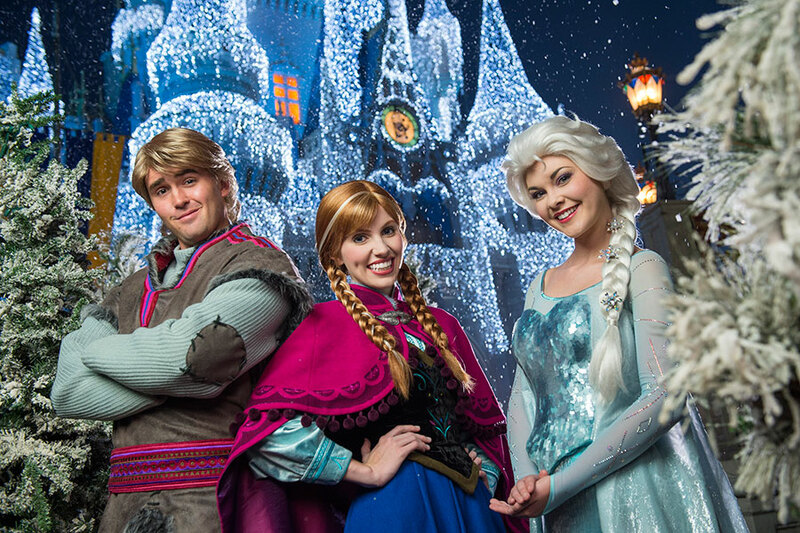 "A Frozen Holiday Wish" Comes To Disney World! 0 comments to ""A Frozen Holiday Wish" Comes To Disney World!"